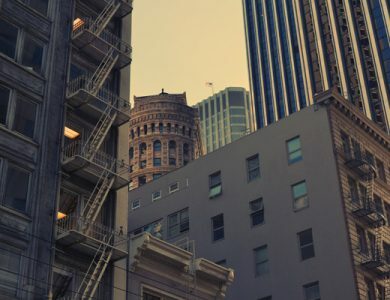 Commercial Real Estate Loans | Crown Commercial Finance | Inc.
For commercial property owners that occupy their property, we provide SBA 7A and SBA 504 programs. Whatever your commercial financing need Crown Commercial Finance can arrange for qualified borrowers and properties, the loan product to fit their loan strategy. Last three years of both personal and business tax returns. 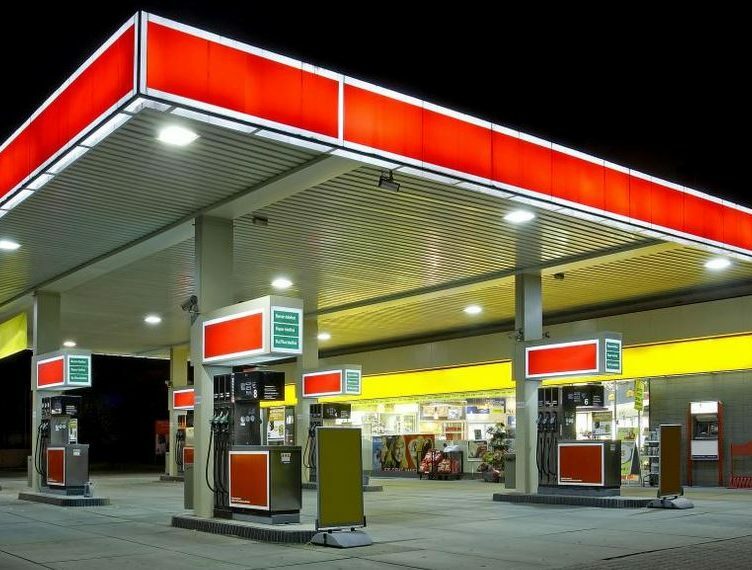 Many commercial lenders will not touch gas station loans. Crown Commercial Finance has a lender that finances gas stations with great rates and with no prepayment penalty! We can even finance 7-Eleven’s with gas pumps. This program is limited to gas stations in the Los Angeles, Orange and Riverside Counties. In my opinion, the best stated income program in California for apartments. No tax returns required! You will need to show six months of mortgage payments on all your real estate properties. 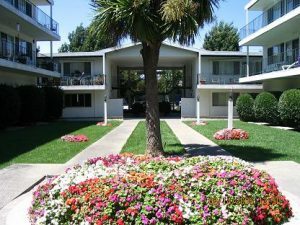 For investors refinancing their apartment, this lender will pay for the appraisal, escrow and title fees. Competitive rates starting in the mid to high 4% range and low fees makes this commercial loan a winner. 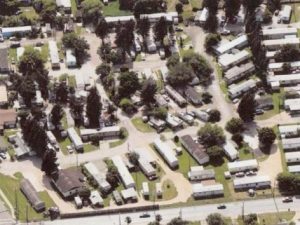 Mobile home parks (MHP) are a great investment. The picture to the left is a 110 Pad Park that Crown Commercial Finance refinanced for an investment group. Commercial financing for MHP’s is available up to 75% LTV and from $300,000 to $10,000,000. Rates run in the mid 4% to low 5% range. Primary markets are Arizona, California, Nevada, Oregon and Washington State.